Remember the Cassanna from our friends at Stonewear Designs? Well you should, because it’s a versatile pullover that’s perfect for this time of year. We have yet another awesome find from that fantastic company, the Dynamic Pant. 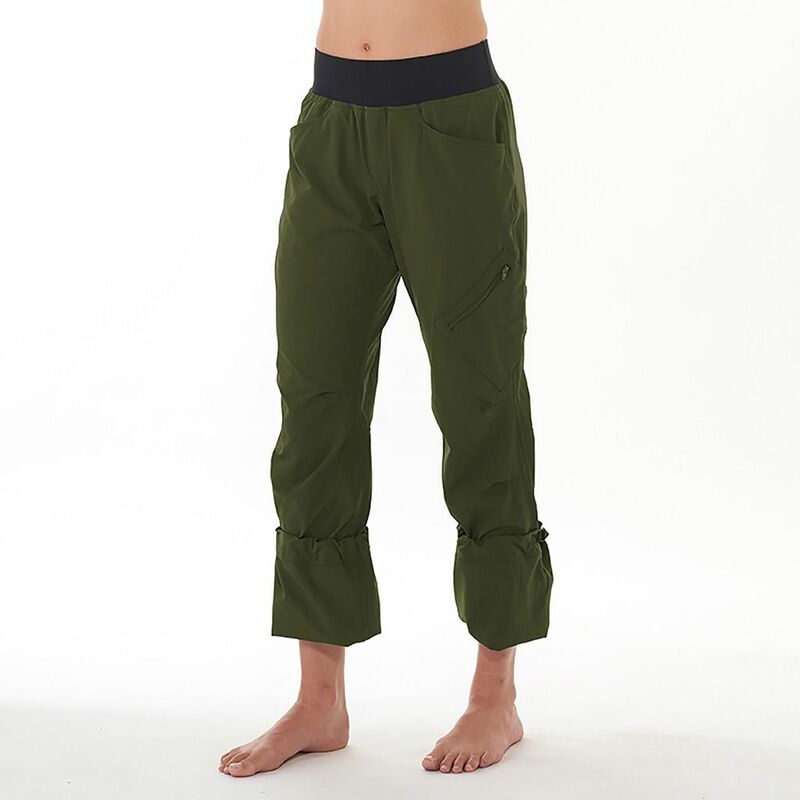 Maybe they should have named it the dynamo pant, because it will have you raring to go outside and do your TrailblazerGirl thing – hiking, climbing, traveling, biking, etc.! The fabric is oh-so stretchy, soft, comfortable, and moisture wicking, plus it’s UPF 50+ and promises to hold up well over time (because these babies will get a lot of wear!). Thank you Stonewear Design for creating a pair of pants with four pockets! Yes, four (!) and 2 have zippers to secure your phone, ID, money, and other essentials. Another helpful feature is the cinch tabs in the hem to turn your pants into capris or keep bugs from getting inside or for climbers to be able to see their feet. The Dynamic Pant is another big winner from our friends at Stonewear Designs!